Birettas and zucchetos are types of traditional hats worn by bishops and high ranking church officials as part of their formal dress. A biretta is a hard square cap with a matching pom on top while a zuccheto is a soft cap that fits more closely to the head, similar to a skullcap. Matthew F. Sheehan carries a variety of Birettas and zucchetos to choose from in several colors and styles. The color and style may denote the position of the wearer, the style of the church or the liturgical season. Our hats are made by well-known brands like R.J. Toomey, Gammarelli and more. The biretta is generally easy to recognize because of its distinctive shape and pom on top. 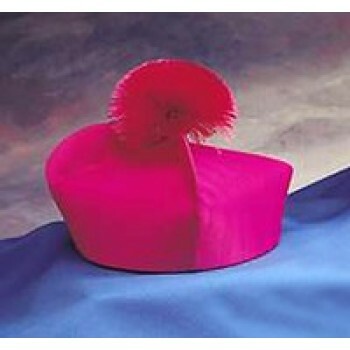 For a bishop, the hat is usually purple with a matching purple pom. 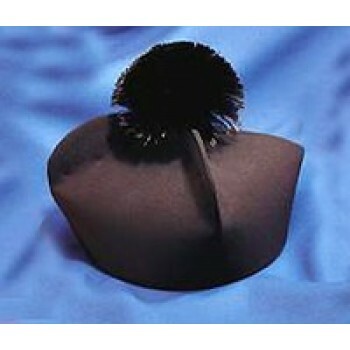 Cardinals may wear a biretta with no pom on top while members of the Vatican's staff may wear a black biretta with a red pom. 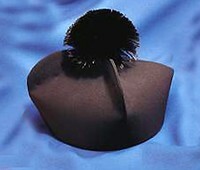 Deacons and diocesan priests often wear a black biretta with a black pom. 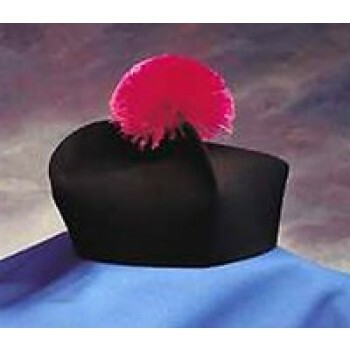 In the Anglican church, the clergy and Canons sometimes wear a black biretta with a red pom. In addition to the standard solid black, purple and red styles, Matthew F. Sheehan also carries brocade fabrics and hats with golden poms. In addition to birettas, we also carry zucchettos. A zucchetto is a type of soft hat that is worn close to the head in a similar fashion to a skullcap. They are typically made of premium materials like silk and have 8 visible triangular panels that form the design. A stem usually extends from the center of the hat upward and is the only decoration. The color of the zucchetto is supposed to indicate the rank of the person wearing it. For example, the Pope wears white, cardinals wear red, bishops wear purple and priests or deacons wear black. Shop with Matthew F. Sheehan for the best selection of high-quality bishop's birettas and zucchettos. 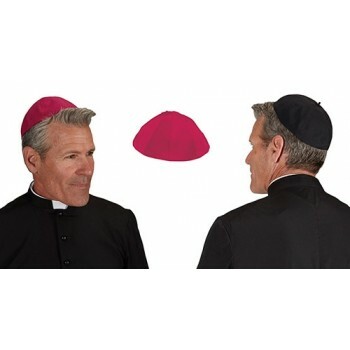 Our dedication to delivering the finest quality products at value prices means you'll find the headwear you need to complete your clergy's uniforms at affordable prices. Matthew F. Sheehan has been in business for over 100 years and would be proud to outfit your church leaders with the attire and accessories they need to successfully lead the church.